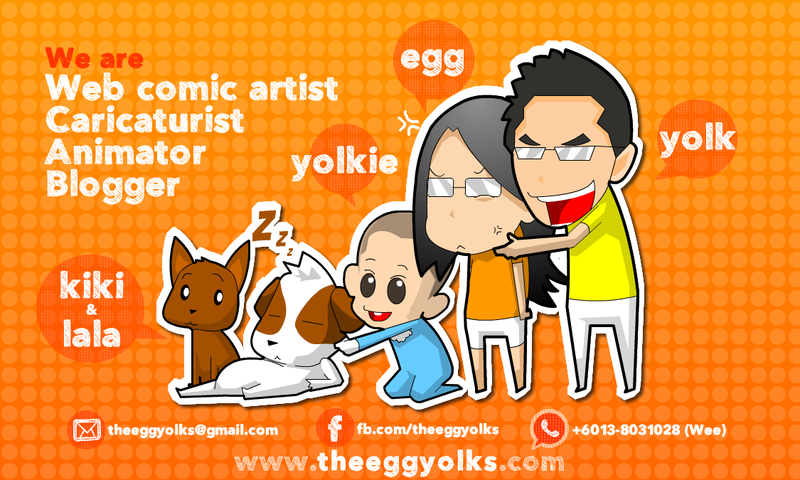 THEEGGYOLKS 蛋黃打点滴: What can theeggyolks do with Sony Cyber-shot WX100 in my daily life? 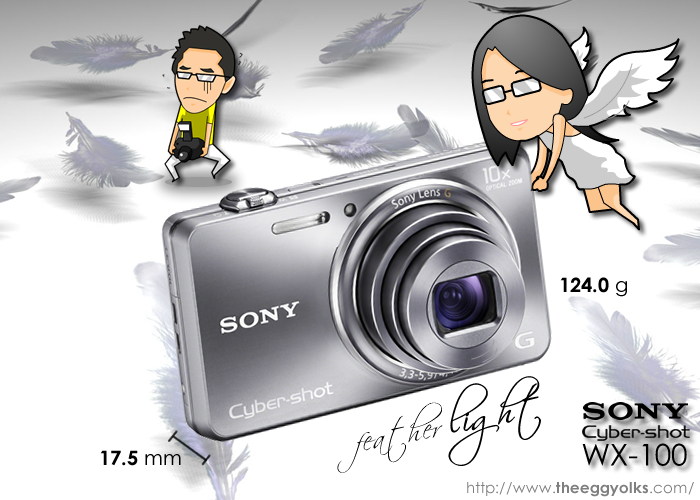 What can theeggyolks do with Sony Cyber-shot WX100 in my daily life? 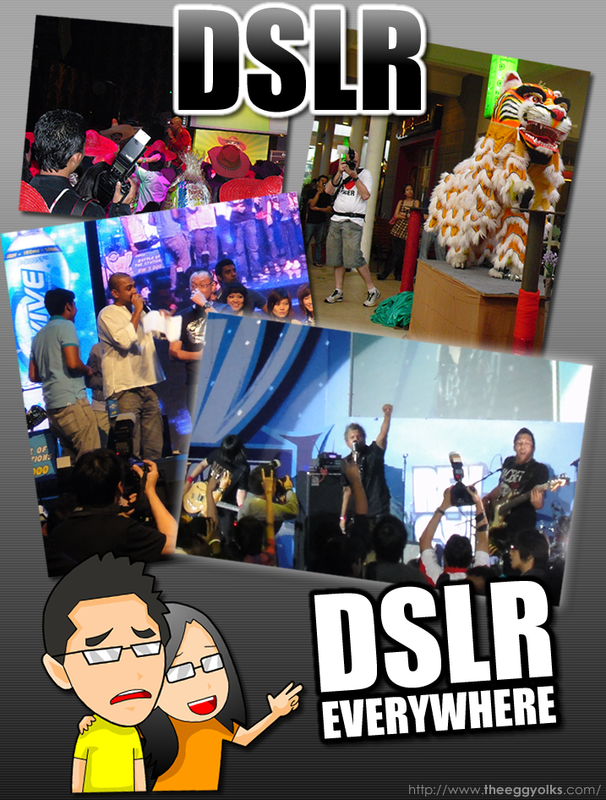 After blogging for almost 4 years, we have attended quite an amount of events both locally and in KL. Guess what you’ll see in a blogger's gatherings or events which are covered by lots of blogger? DSLR! Sony Cyber-shot WX100 is the lightest camera with a compact body at the moment. 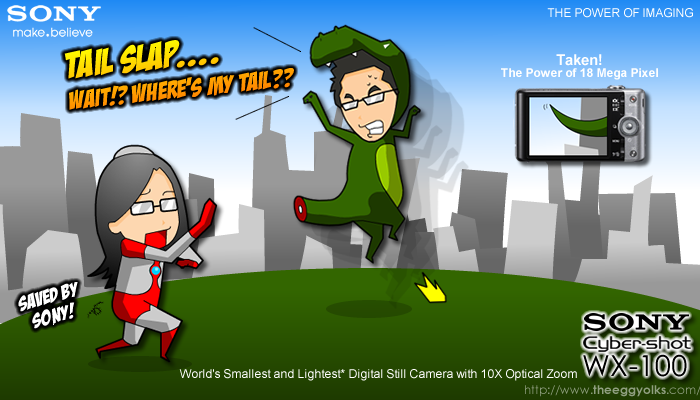 With its 17.5 mm thin body, it can fit in almost all our pockets (which a typical DSLR can’t do!) We’ll get to bring this feather light camera which only weight 124g anywhere we want. The pixels of a camera usually determines the photo quality and people tend to think that a compact camera will never has a bigger pixels compare to a DSLR. Well, the myth is busted when Sony Cyber-shot WX100 is built with a 18.2MP "Exmor R™" CMOS Sensor With Extra High Sensitivity Technology. 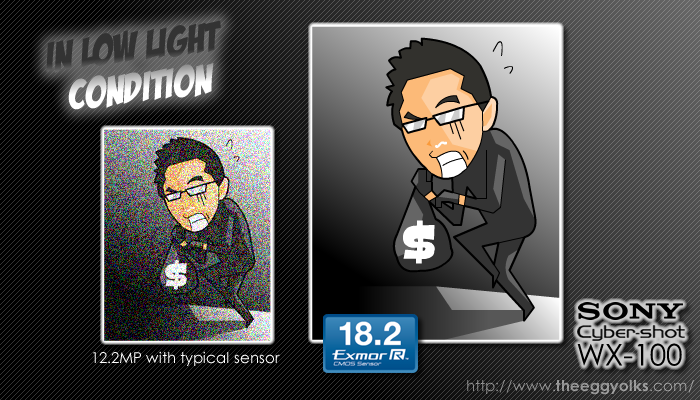 (A typical DSLR has only 12.2MP). With the Sony Cyber-shot WX100, taking pictures in a low light condition will never be a problem. We can even get a clear shot of the filthy thief/robber at night! Egg and I love to travel and we will take a lot of photos especially beautiful sceneries. The camera we are using now has only 3x optical zoom and thus we always have problems taking photos of distance objects. 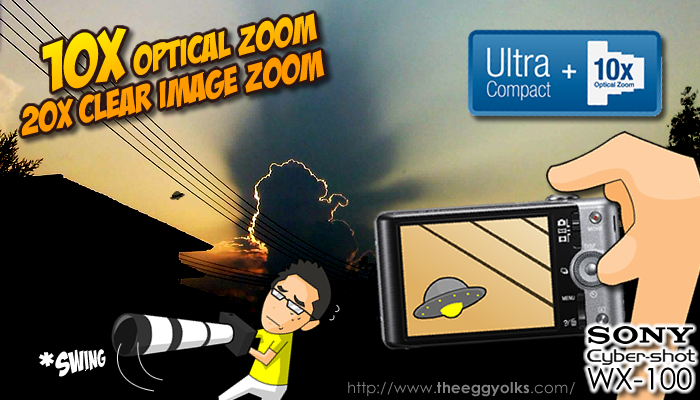 Sony Cyber-shot WX100 comes with 10x Optical Zoom / 20x Clear Image Zoom. Even if we get to spot an UFO, snapping a clear photo of it will not be even a problem! Imagine zooming your DSLR with that huge long lenses. By the time you aimed at it, I don't think it's there anymore >_<"
Who doesn’t love instagram? Definitely not us! 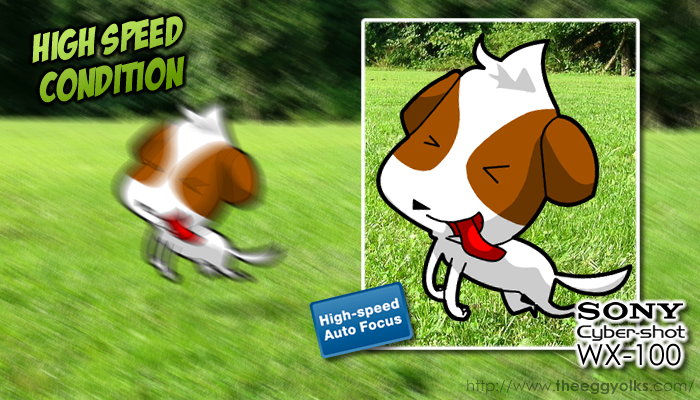 Picture effects is something that amateur photographer like us need to make our normal photo looks great! Sony Cyber-shot WX100 has 9 Picture Effect Modes which can make our “not so attractive” photos into something very artistic yet attractive. We love concerts and music events, if we have Sony Cyber-shot WX100, we can record the concert in Full HD with Optical SteadyShot (Active Mode). 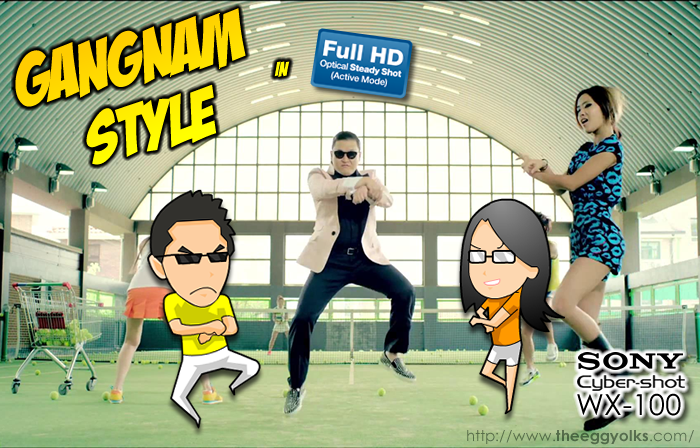 If oneday PSY come to Malaysia, we'll make sure that we record down his dance in HD! Oppa Gangnam Style! 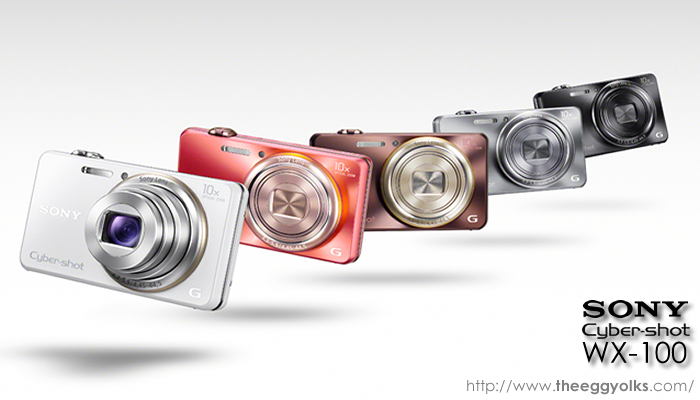 Our daily life will be perfect with a Sony Cyber-shot WX100 in hand! 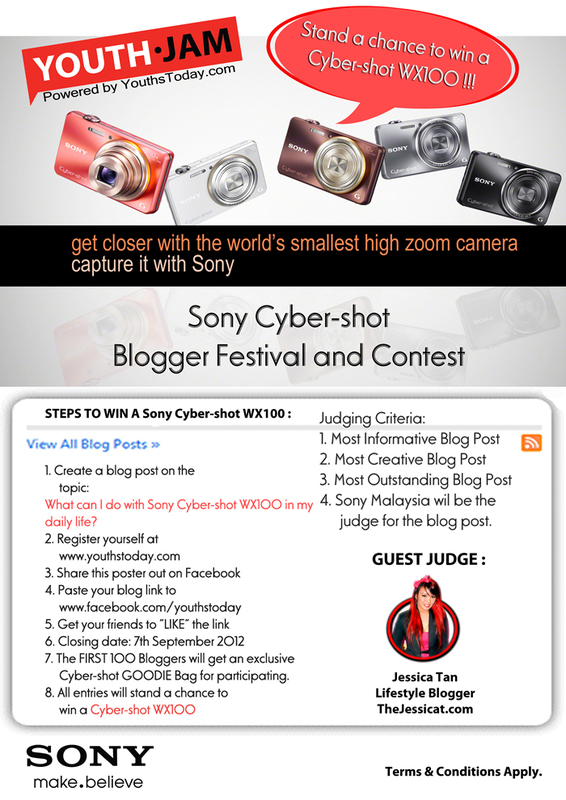 This post is written for the purpose of joining "Youth Jam – Sony Cyber-shot National Blogger Festival and Contest 2012"